What a big weekend! 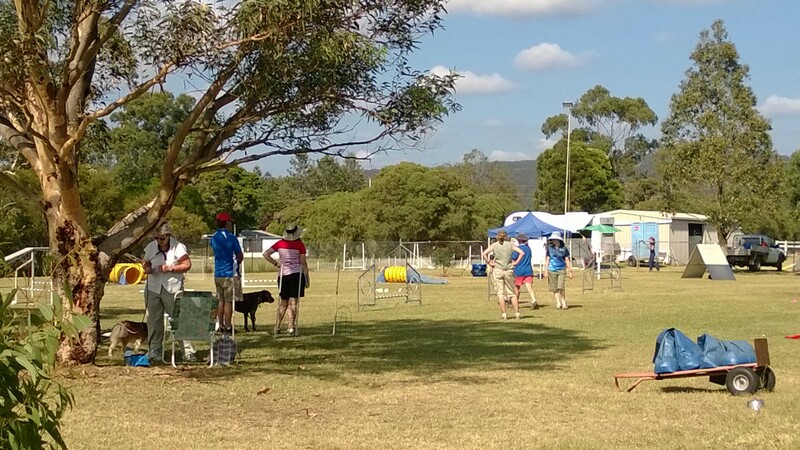 We attended Summer Agility Camp with the Canine Fun Sports team – Keith & Le. They have a great set up at their home base in Castlereagh, and we were (OK, I was) excited to be spending the whole weekend learning more about agility! We were all set Friday nite with the car packed. Set-off time was 6am for our first class at 8:15. After setting up the gazebo and catching up with some friends we got straight into learning some great tips about serpentine and tight turns. Being new to agility, this really gave me the chance to learn more about the moves, and discover just how uncoordinated I really am! Each day we did a course in the morning and evening, an elective subject and a full course run. The full course run in the middle of the day was really great. You run the course once, then Le takes you through the walk-through before the second running of the course. Keith films the runs, then we get to review them with feedback and pointers from Keith and Le. I really learnt a lot in these sessions, and they made me aware of how to really start thinking about the course in a different way. We were able to bring the dogs into the cooler house, so both days Jaxon had a nice nap while we reviewed everyone’s videos. Saturday tested everyone with the heat. 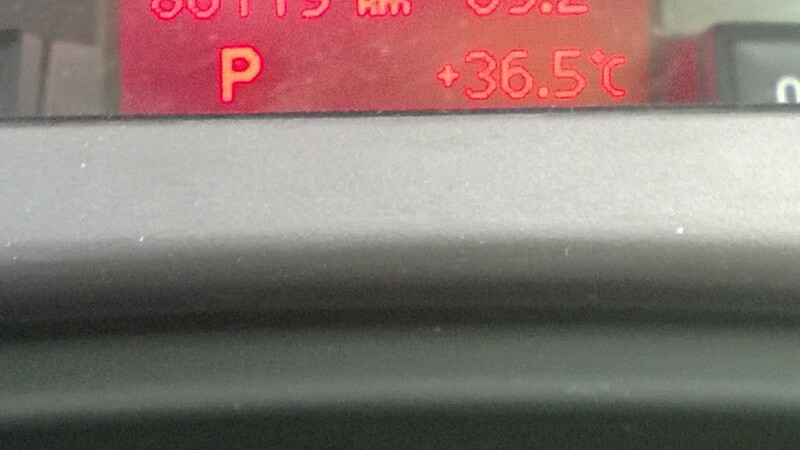 By the afternoon class, the rain had come and gone, and the heat was back with a vengeance. Jaxon had his cool coat on, but by the time we got in the car later in the afternoon, the heat had peaked at nearly 37dc! Despite the heat, Jaxon and I had a ball. He was the king of distraction and kept running to sniff on the first day. Le and Keith gave me some great tactics to work on with him to keep him excited and focussed. Sunday was much better, and we managed to do some good work before Jaxon got too distracted. It was also great to learn from all the other people at the camp. As there are a great variety of dogs with different levels of experience, I really learnt a lot by watching others work through the same or different problem. This was a great environment to really have a go and learn from everyone else too. So now we have a long list to work on before we go back for one more day of Summer Camp in a couple of weeks. 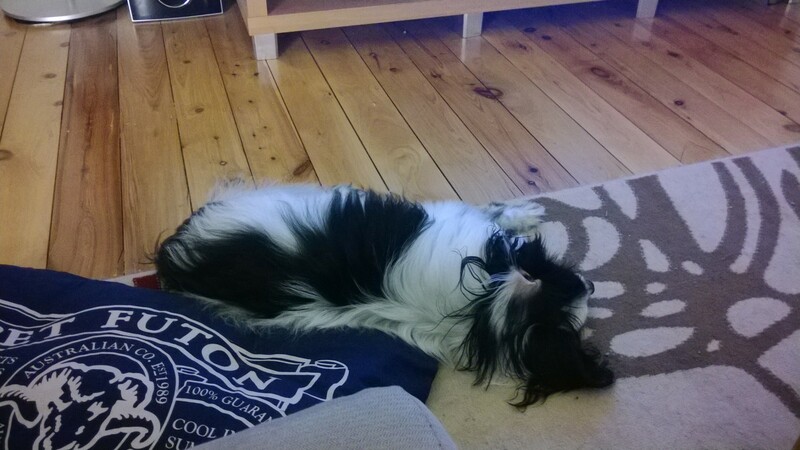 Most of all, we had great fun, and Jaxon spent today recovering as he normally does. This morning I picked him up for a cuddle to say good-bye as I left for work, and he promptly fell asleep and started snoring! 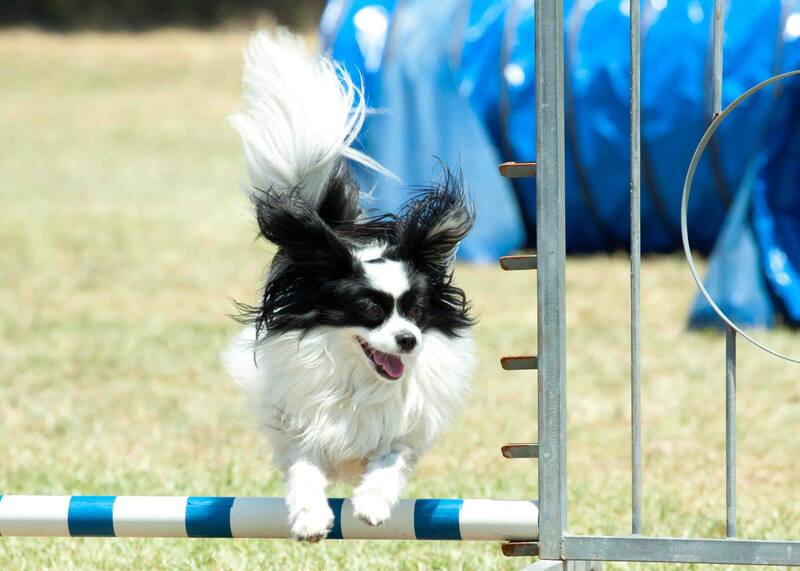 Thanks to Le and Keith, we have a lot of great new skills to help us enjoy agility even more. Who knows, we might even get closer to a clean run this year! 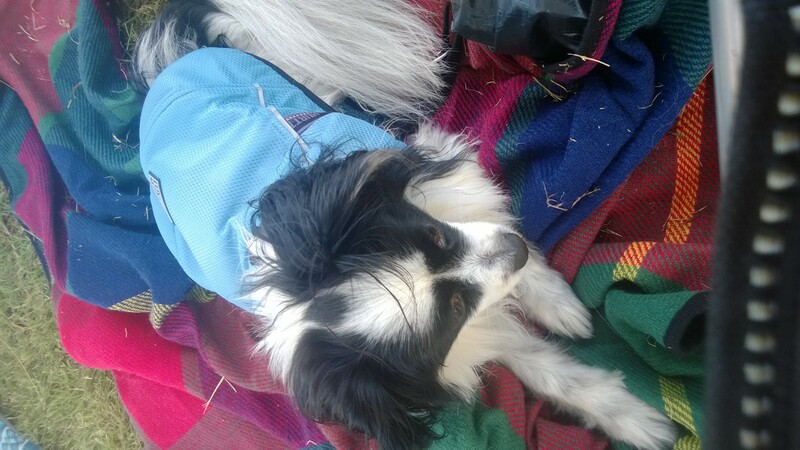 Posted on January 13, 2014, in Friends, Fun, News, Training, Travel and tagged Canine Fun Sports, Dog agility, papillon. Bookmark the permalink. Leave a comment.